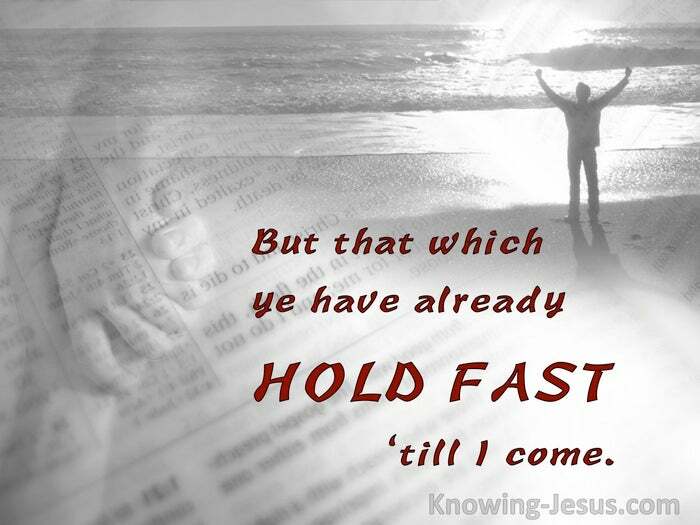 But that which ye have already HOLD FAST, ’till I come. Life is full of busyness and chores and things to do and activities to be done. The daily round of daily life certainly keeps us occupied.. food to cook; grass to cut; people to call; beds to make; equipment to mend! There is no sin in such everyday tasks and necessary activities, but they can be weights, distractions and stumbling blocks in our spiritual life. They can take our focus from what is truly important – to the ‘urgent‘ things of life. 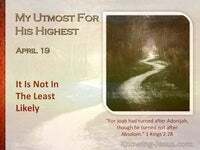 There are other distractions that can affect our Christian walk – like despondency.. a heavy, discouraged heart can all too often drag our spirits down into uselessness. 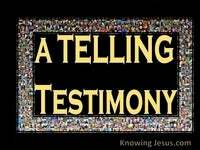 Sometimes this can cause murmurings, dissatisfactions and even worry within us.. just as the children of Israel, who murmured on the journey to their promised land. But murmurings and complaints can ofttimes ripen into rebellion and ruin, and such grievances can all too often lead to doubting God’s love and faithfulness. We should fly to the Word of God to seek out and discover the goodness of God. We should look only to Jesus for He is the One and only source of all supply – but all to often we try to dig our own cisterns of water – to satisfy our own thirst. All to often we stray into the camps of others who are simply searching for answers. All too often, we misapply His truths in order to satisfy our own fleshly curiosities. We should never seek for answers outside the Word of God.. (or in addition to His Word) To look beyond Christ is to doubt His truth and demonstrates a rebellious heart. When we fly from one doctrine to other ideologies we are demonstrating inconstancy. When we fluctuate in this way we risk being tossed about by every wind of doctrine. We live a life of busyness and chores and things to do and activities to be completed. We live in an anxious and instant society, with it’s ‘must have it now,’ mentality, and sometimes we lose sight of the fact that our spiritual development takes a lifetime – God is in no hurry to pander to our desires for instant answers. Satan is relentless in his efforts to distract us from the Word – by all and every means, and apart from the sin of pride, there is no greater tool in his armoury than discouragement. We are told to lay aide every weight and every distraction and fix our eyes on Jesus. We are reminded to set aside the sin of disbelief that so easily torments and frustrates us. 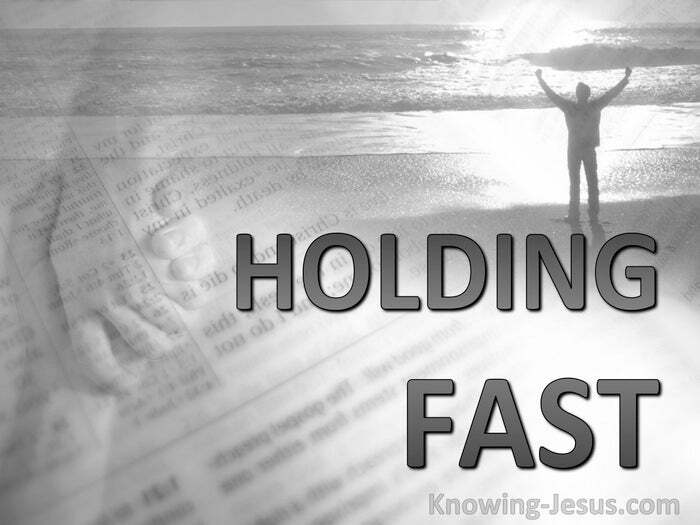 We’re encouraged to run with patience the race set before us and keep Him in focus. We are clearly told to look away from the urgencies of life to the important One. We are to look unto Jesus—- but Why??? Because He is the alpha and omega of our faith. He is author and the finisher of our faith. 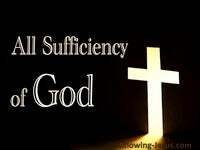 He is the provider and the sustainer of all we need. He is the ‘all in all’ that we require for life and godliness -and it is all to be discovered in the Word of God. We are told to run the race and we are told to aim for the goal – the finishing post. 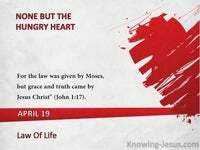 Jesus Himself gave us the directions we are to follow within the written Word.. but all too few seem to really feed on Him, Who is the bread from heaven. Jesus said to them: “I am the bread of life: he that comes to Me shall never hunger; and he that believes on Me shall never thirst” John 6:35 But He also warned us against adopting the ways and traditions and doctrine of men.. but to receive the Word of God with all readiness of mind, and to search the scriptures daily, to see whether those things were so” Acts 17:11. But if men divert their attention away from the goal – it causes them to stumble. The race is a long and arduous one and one that becomes increasingly difficult. Many make a good start in faith but faint by the wayside and do not continue. The closer we get to the finishing post – the steeper the ascent appears to be, and the easier it is for us to divert our attention away from the important finish line, to a whole range of alternative routes that are more palatable to the flesh. 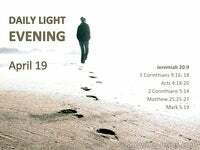 Jesus is coming to take us to be with Himself soon but we know not the day or hour. He has given us His instructions to watch and to listen; to wait and to patiently endure. 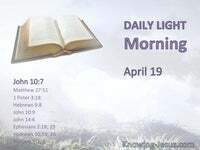 He has graciously identified for us the season and reason for His return, and He has reminded us that today is the day of salvation. But He has also warned that many will fall asleep when they see Him ‘delay’. While others will scoff at His return – if it falls outside of their own understandings.